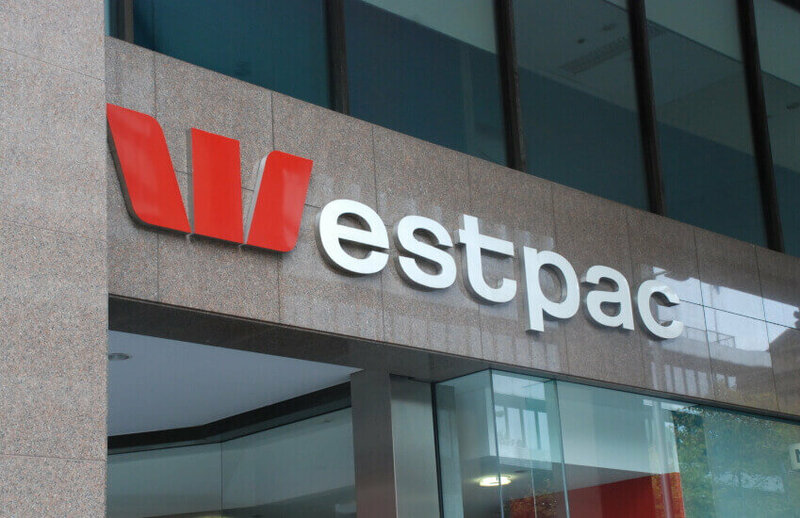 A former Westpac banker has been slapped with a ban after telling customers they’d have to falsify loan documentation to avoid handing over their tax returns. ASIC has permanently banned NSW-based Marten Pudun from engaging in credit activities. In April, Westpac admitted to bad SMSF advice when its distraught and financially devastated clients appeared at the royal commission. The bank has since pulled its SMSF loans offering.